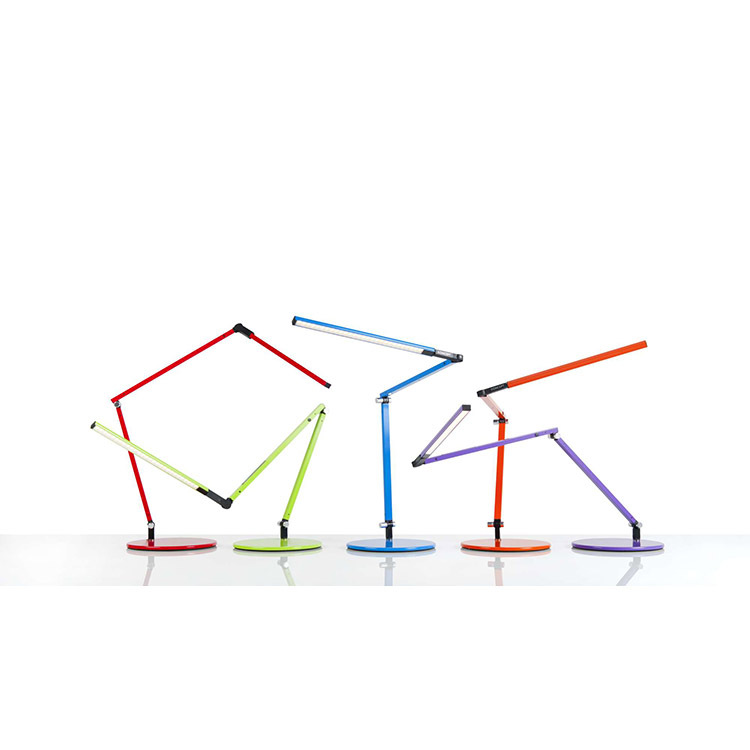 One of TIME Magazine’s “Best Inventions of the Year” in 2007, the Z-Bar Collection broke the mold for desk & floor lamp design. This minimalist design features three flexible, streamlined bars with an LED light source. Available in Purple, Red, Orange, Blue, Green, Silver or Black. A soft touch on the built in switch lets you dim the lamp or turn it on or off. Mini Desk lamp includes 28 LEDs with a 50,000 hour lifespan. 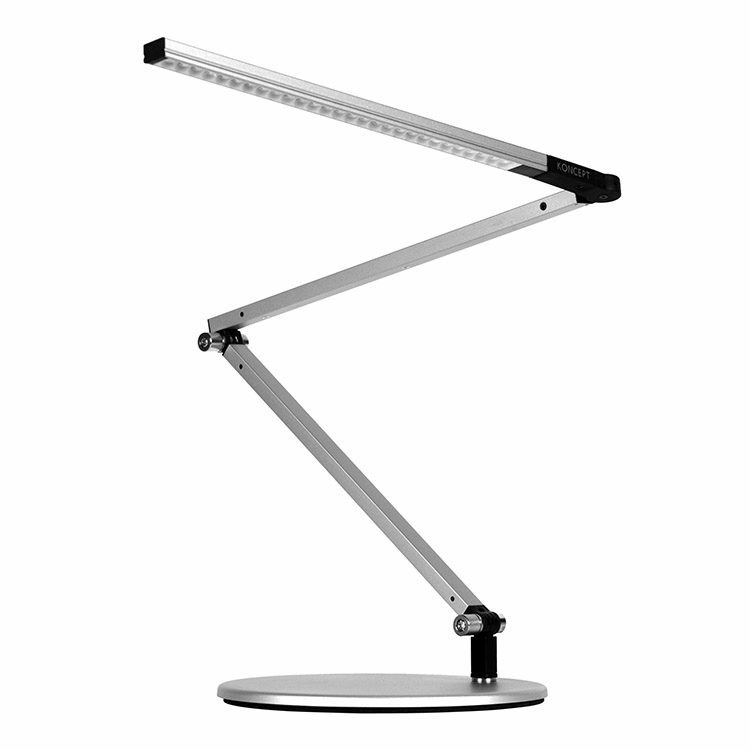 The cool LED light of the desk lamp version provides 3500 kelvin of light color. 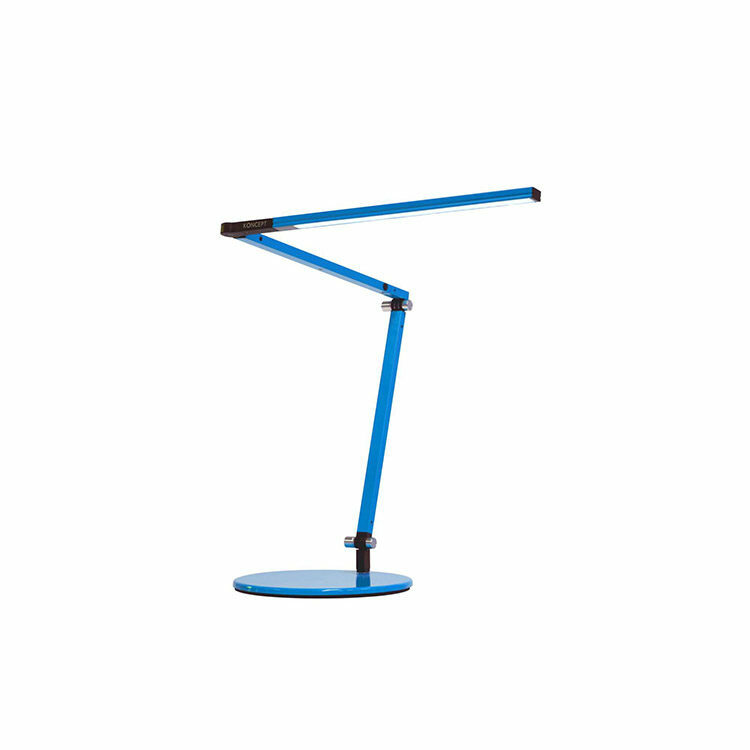 Z-Bar is also good for the environment: it consumes only 6.5 watts of energy, is constructed from fully recyclable aluminum with water-based paint, uses a non-mercury containing LED light source and comes in FSC certified packaging.